Steven has been jilted by his girlfriend, Robin, and is moving into his own apartment. 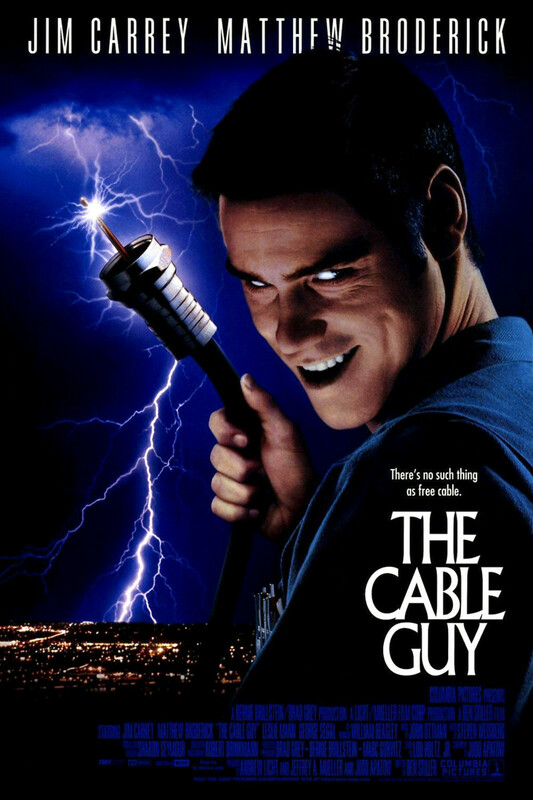 Chip comes to install his cable, and the two strike up a friendly conversation when Steve asks Chip to give him free premium channels, to which Chip agrees. The two begin to hang out on a regular basis and discuss their personal lives. As time goes on, Steve becomes concerned by Chip's lack of boundaries, which border on creepy as Chip enters Steve's apartment without permission and showers him with lavish gifts. Steve eventually learns that Chip was practically raised by television programming and is suffering from the consequences of a lonely childhood. The two eventually get involved in an altercation during which Chip injures himself severely. Chip then turns his obsession onto the paramedic attending him when friendship is extended.